Today we spoke to ITV about Sober Is Fun Comedy Nights & Events. They were interested in hearing about the concept of having comedians perform in a sober environment. As we know this new concept is extremely well received by customers and professional comedians alike. Our next show is now booking in Chelmsford Essex on Sunday 28th April. Click HERE to book . 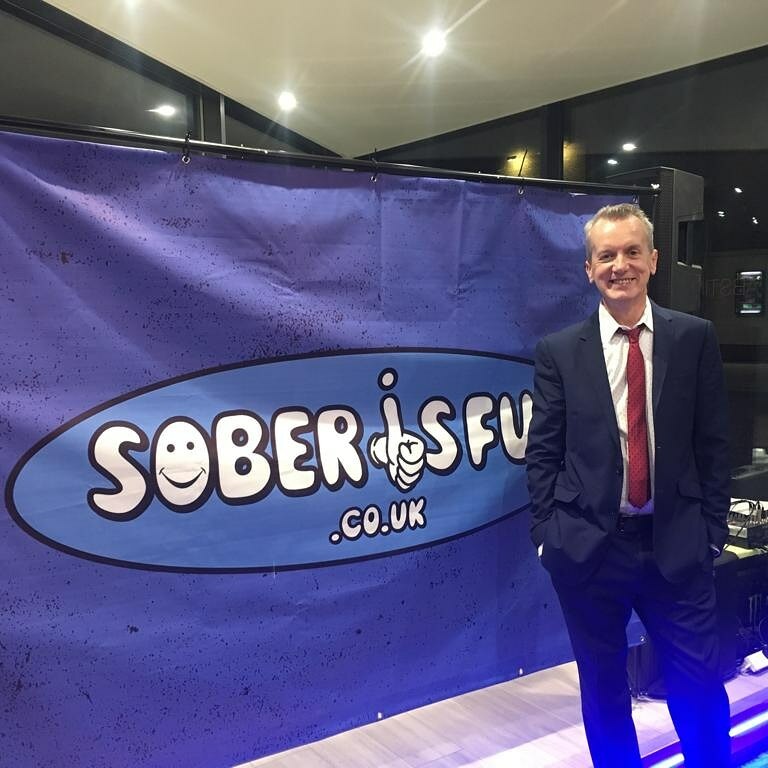 Frank Skinner Gives Approval !